﻿ Asbestos rubber sheet - China Asbestos rubber sheet Supplier,Factory - Cixi Aiflon Sealing Materials Co.,Ltd. 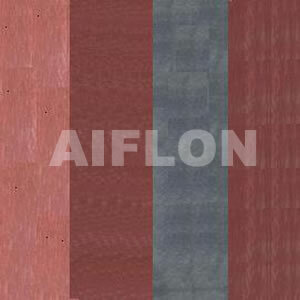 Aiflon CAF are made from selected asbestos fibre, natural rubber, filling material and dye. A price worthy quality of dependable performance, plus adaptability to many sealing requirements makes this jointing the most economical sheet packing choice in the wide range of industrial fields. Available color: Purple, red, black, grey etc.